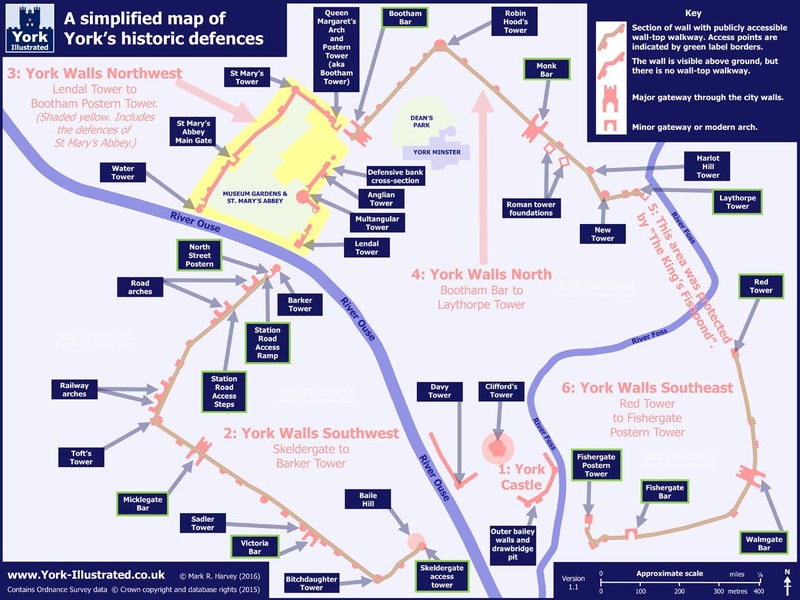 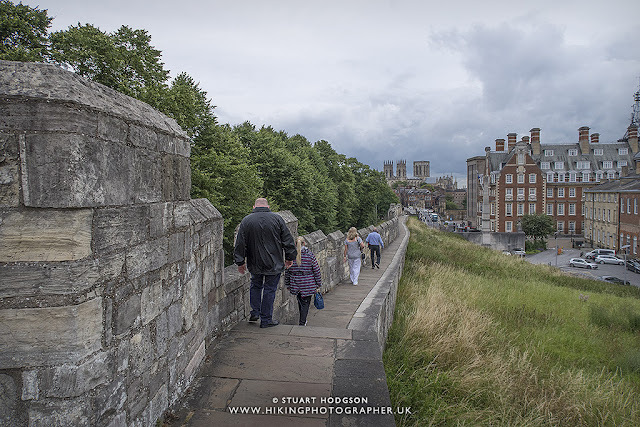 For any visitor to York, a historic walled city in England with a long and rich heritage from Roman times through to Viking times and beyond, a walk around the City Walls is a must. 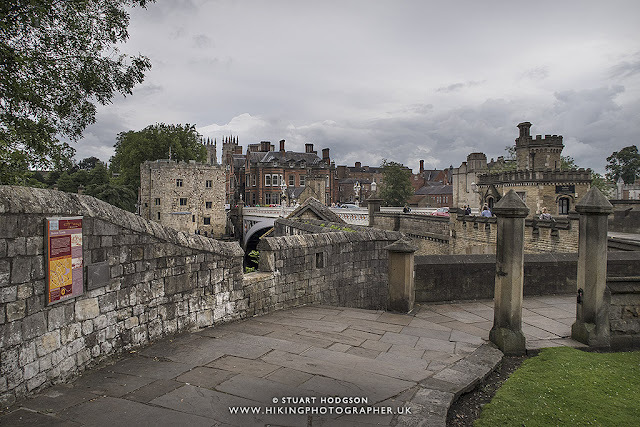 York has more intact historic walls than any other city in England, which give stunning views of the city and York Minister from a vantage point not many tourists actually see. 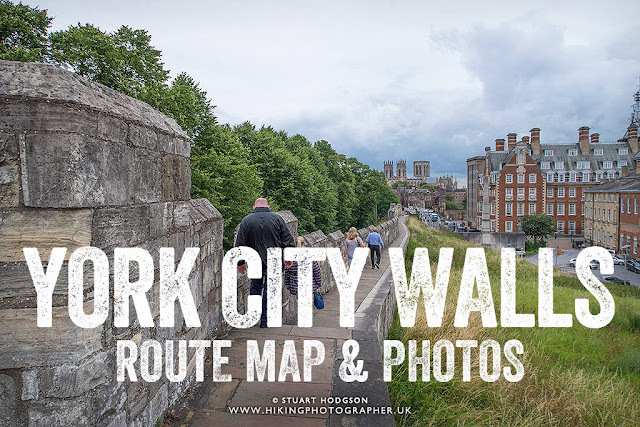 All you need to have is a spare 1.5 hours or so to leisurely walk this 2.6 mile route above the city and you will see some of the best views York has to offer. 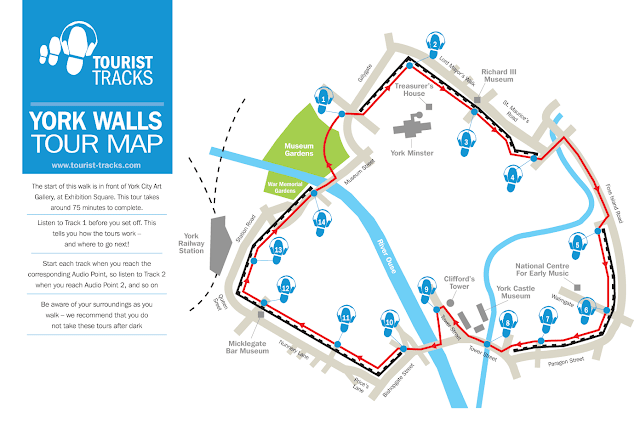 So this is where I started my York City Walls walk at Bootham Bar (the city walls have four main gatehouses or 'Bars' along them - Bootham Bar, Monk Bar, Walmgate Bar and Micklegate Bar - and in medieval times were used to restrict traffic and extract tolls). In this photo you can just make out York Minister behind it, and you will soon see we get quite close to York Minister at the start of this walk once you climb up the steps and onto the wall. 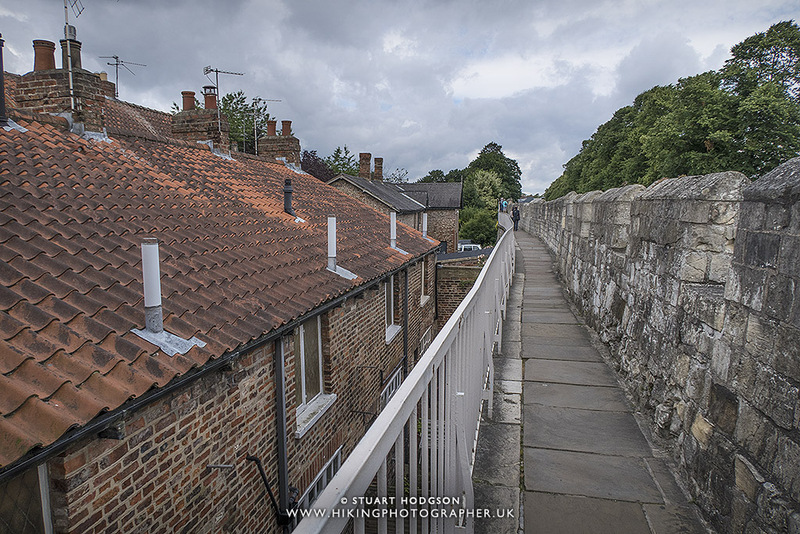 We're really up close to the rooftops here! 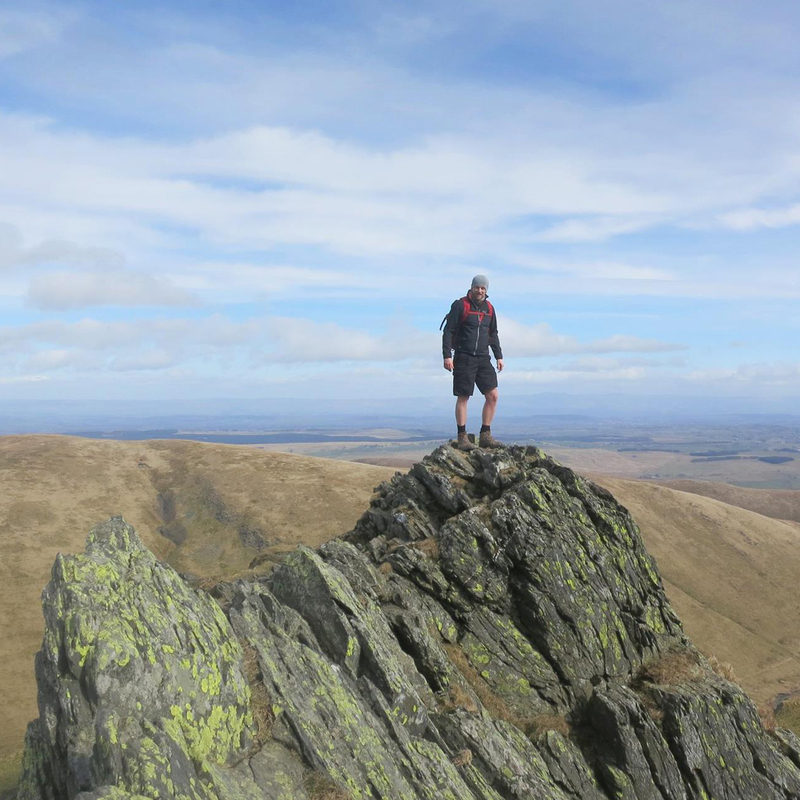 Keep an eye on the signs - they are sometimes not the in the clearest eye shot! Now we are at Red Tower and we get back onto the York City Walls! 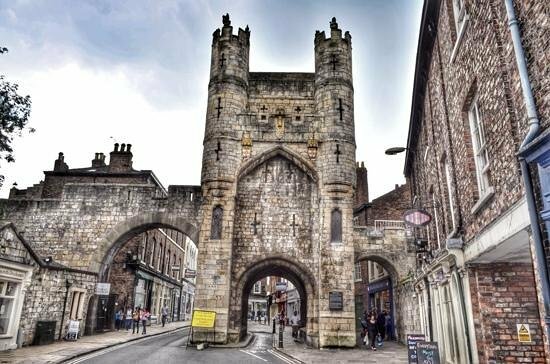 When you come down off the walls at Fishergate Bar - you leave the walls for a little while. 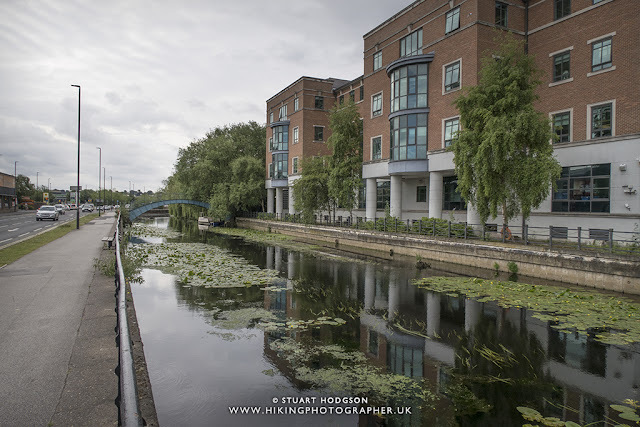 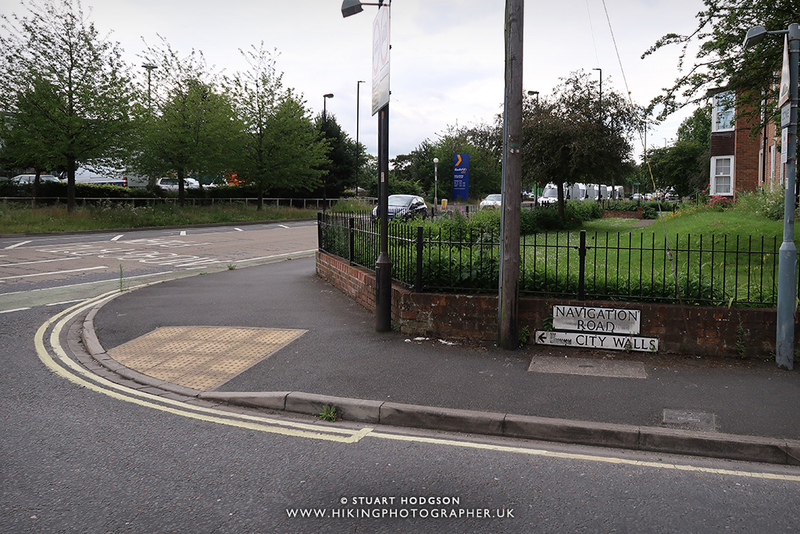 You need to keep the Travel Lodge on your right and walk along Tower Street and straight over the bridge over the river Foss. 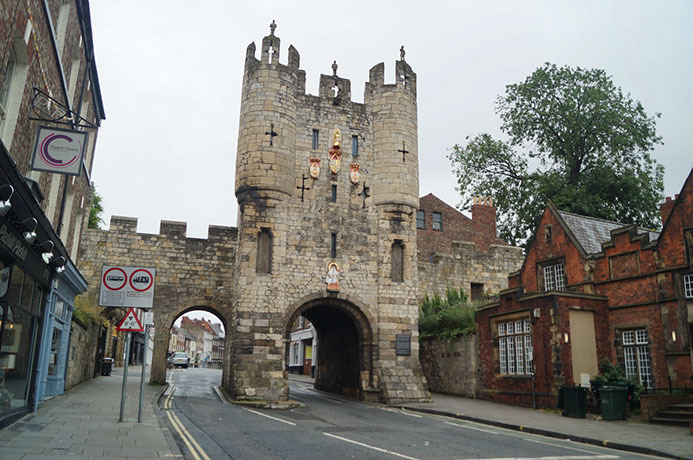 Now we are approaching the end of the opportunity to walk along the city walls at North Street Postern before we get to the River Ouse again. 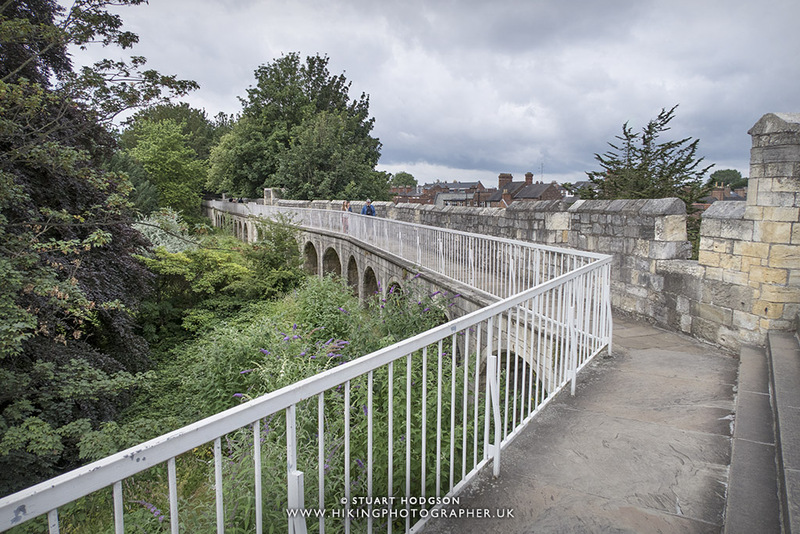 You can see Barker Tower to the right and Lendal Tower at the other end of the bridge. 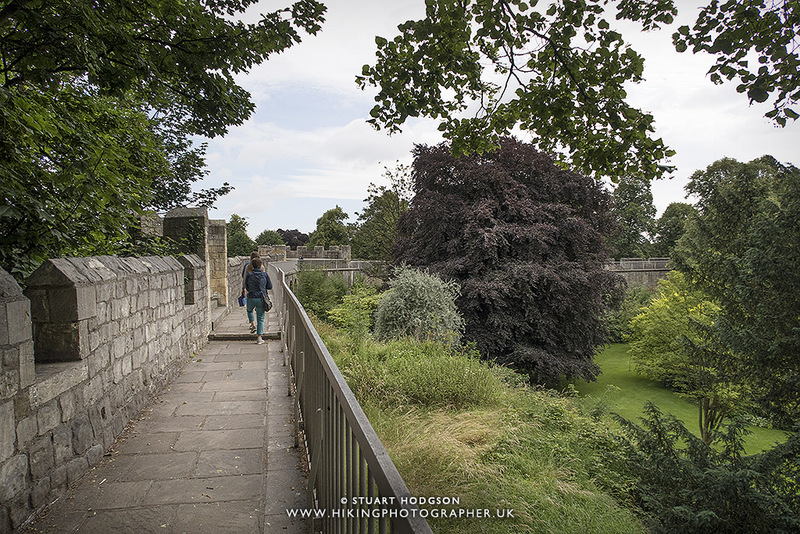 Once over the bridge you can go and get a well deserved drink in one of the many coffee shops and pubs/bars - or enter the Museum Gardens near where you started the walk and take a look at the Multangular Tower. 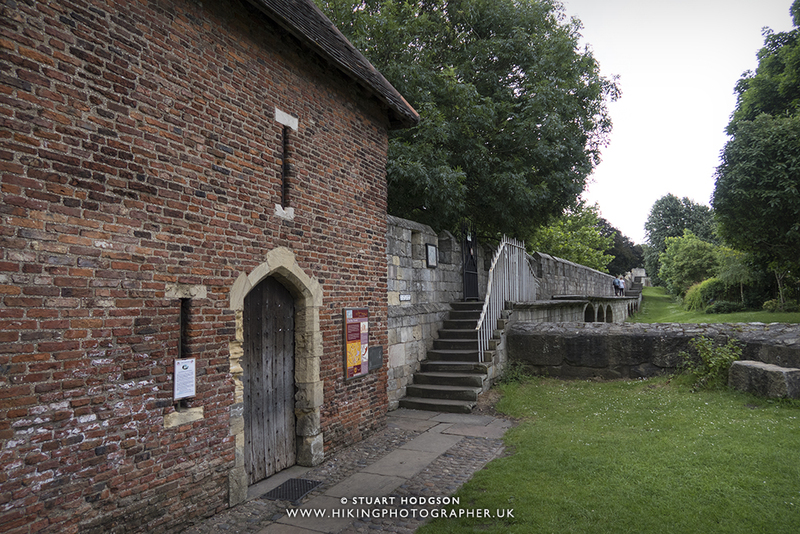 Tip: Take some time out to view the Multangular Tower in the museum gardens - the best example of standing Roman remains in York - which probably date from the early third century. 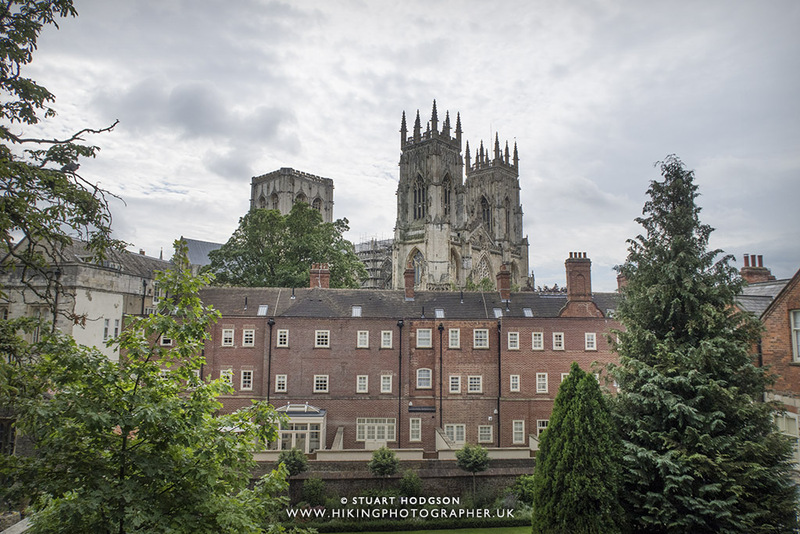 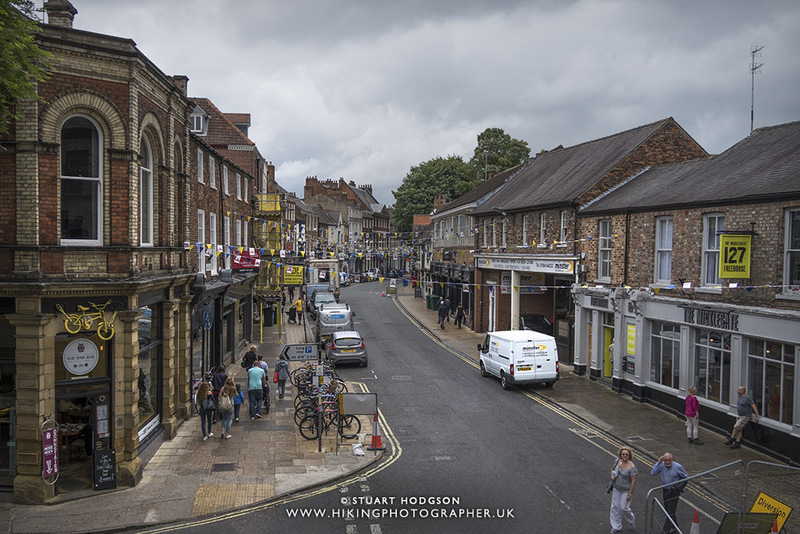 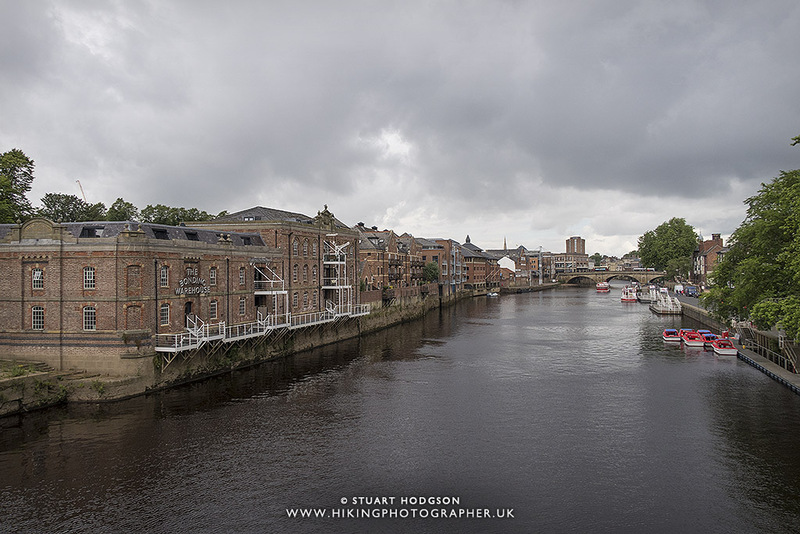 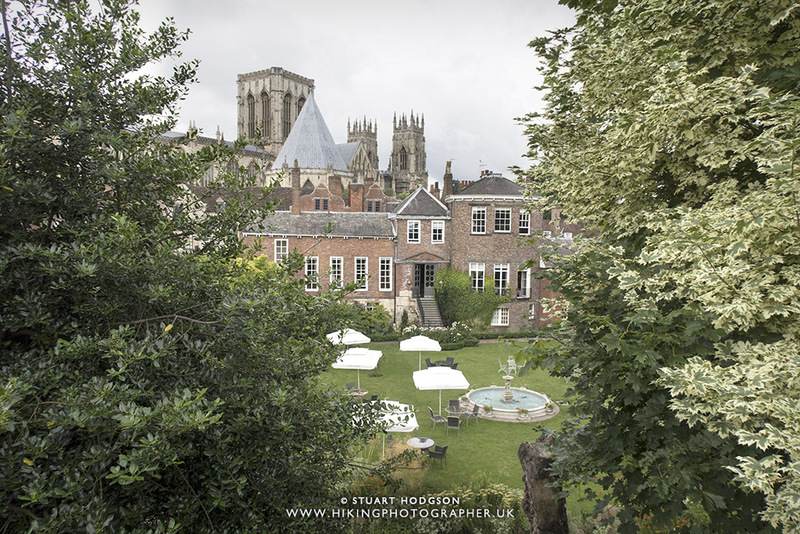 So there you go - quite a few photos of what to expect on a walk around the historic York City Walls and some of my best views of York. 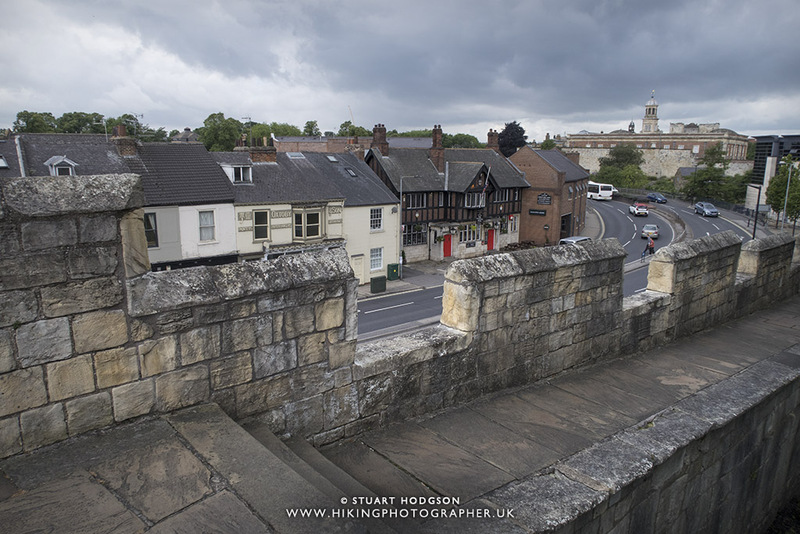 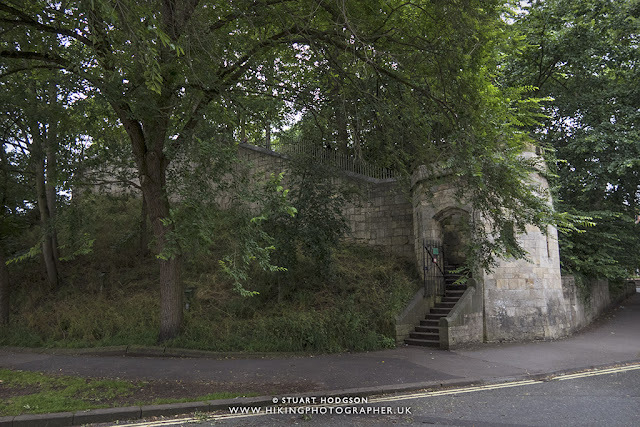 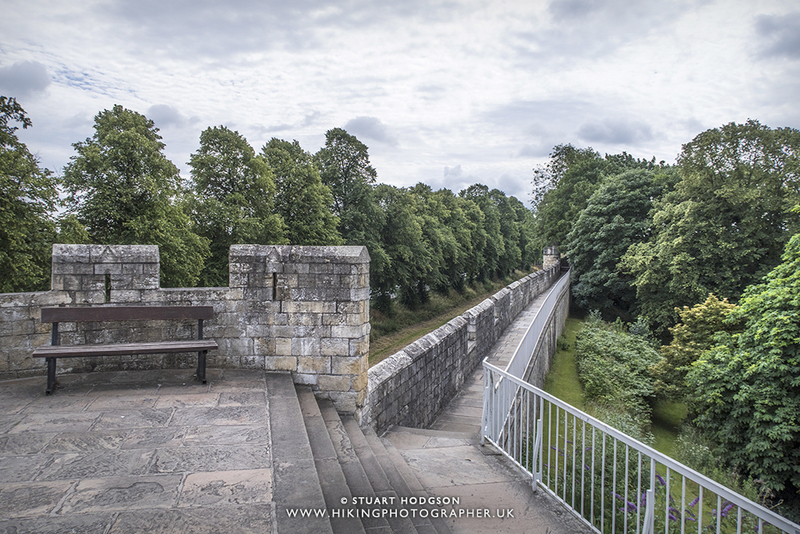 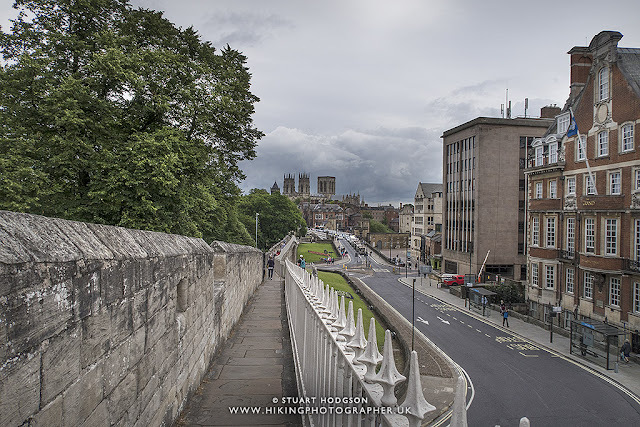 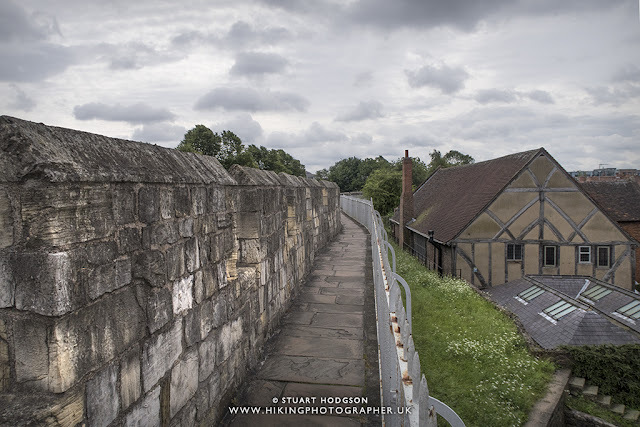 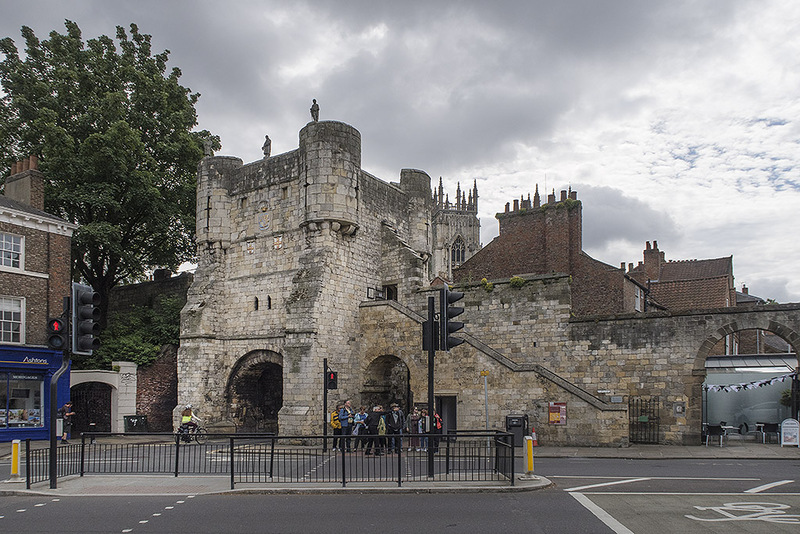 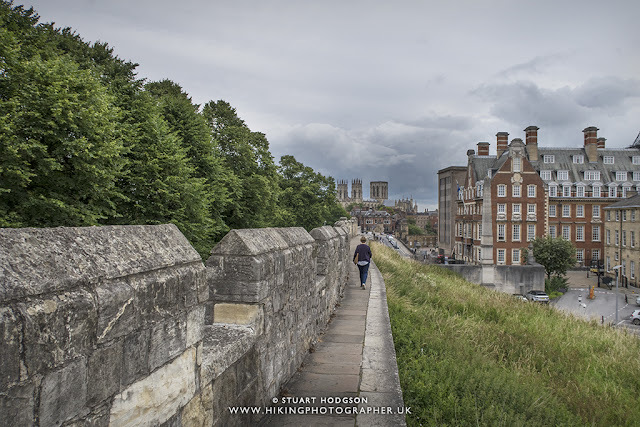 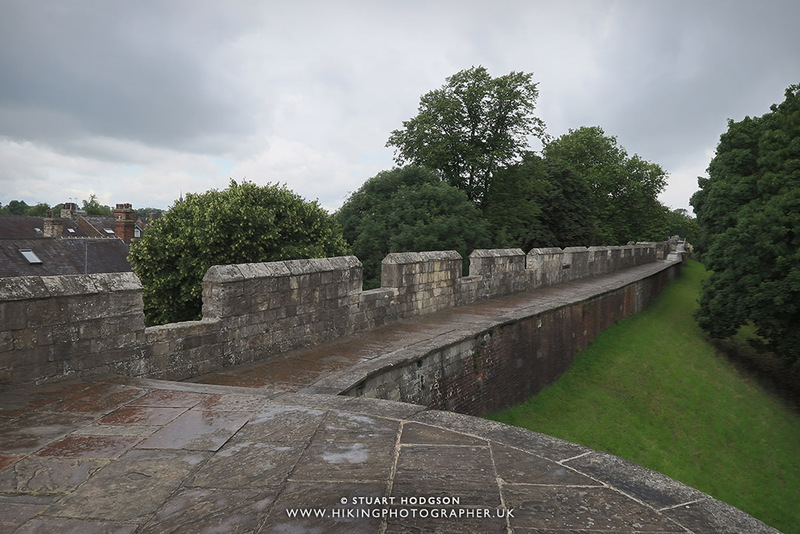 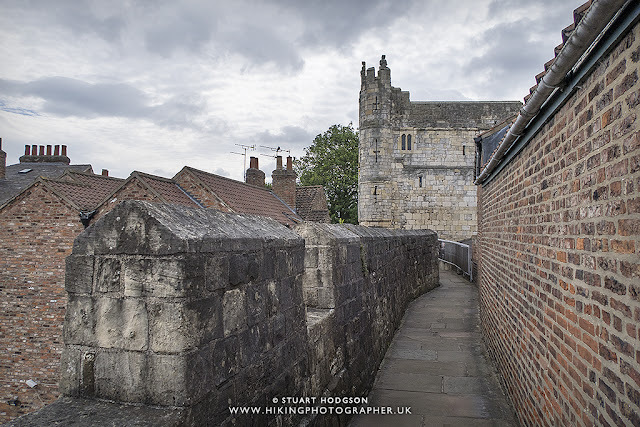 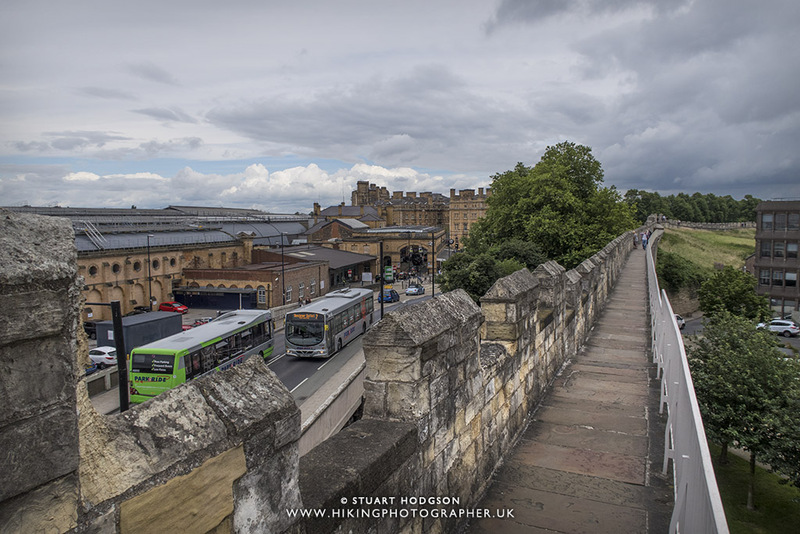 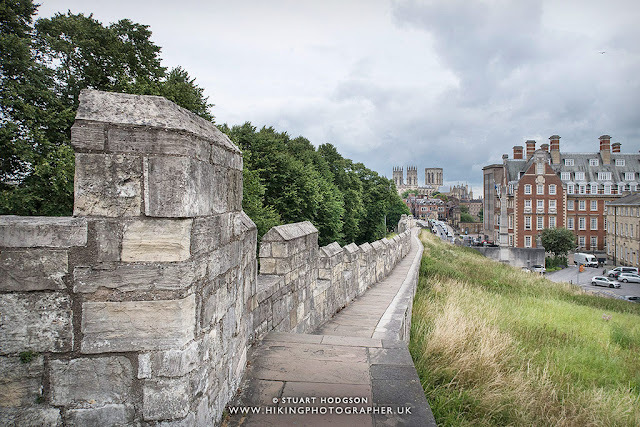 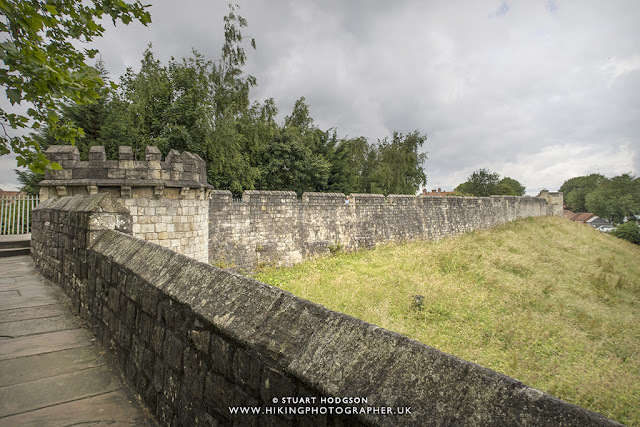 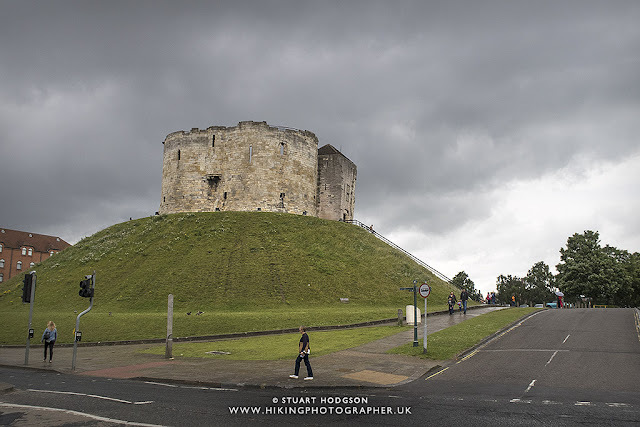 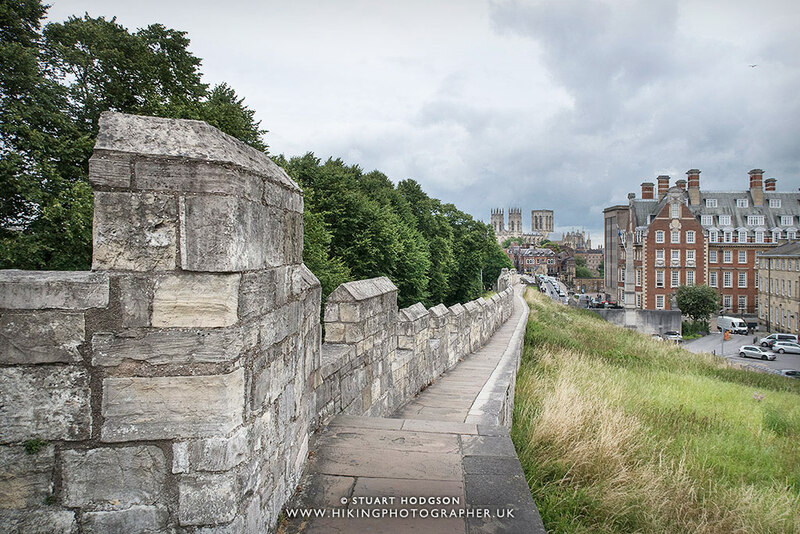 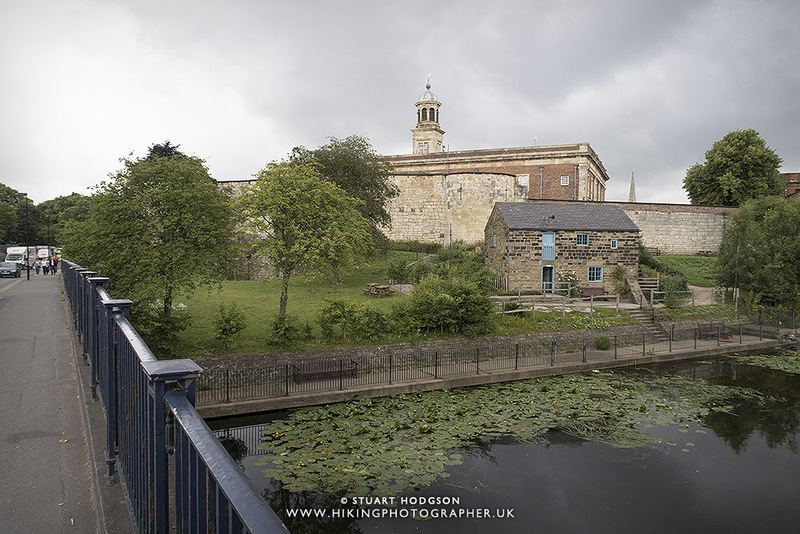 I hope the blog post inspires you to want to take a tour of the York City Walls (its only 2.6 miles and can be done in just over an hour :-) and discover a little more about one of my favourite cities in England. 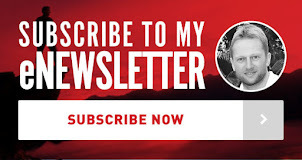 Any questions - just ask! 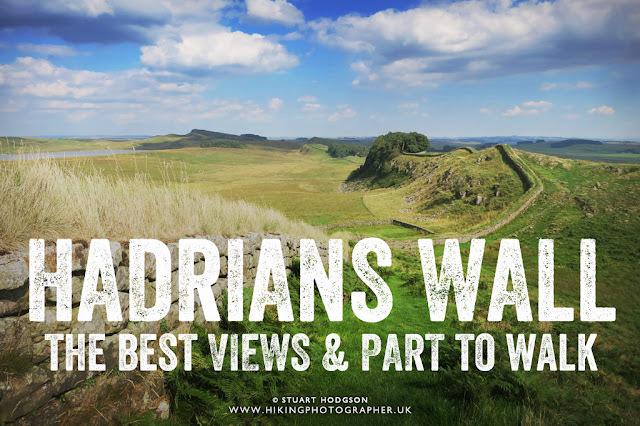 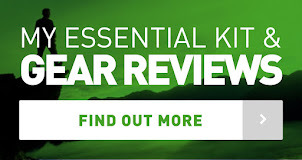 If you enjoyed this blog post you might like to subscribe to my monthly email newsletter to stay up to date with my latest posts, just follow the link below. 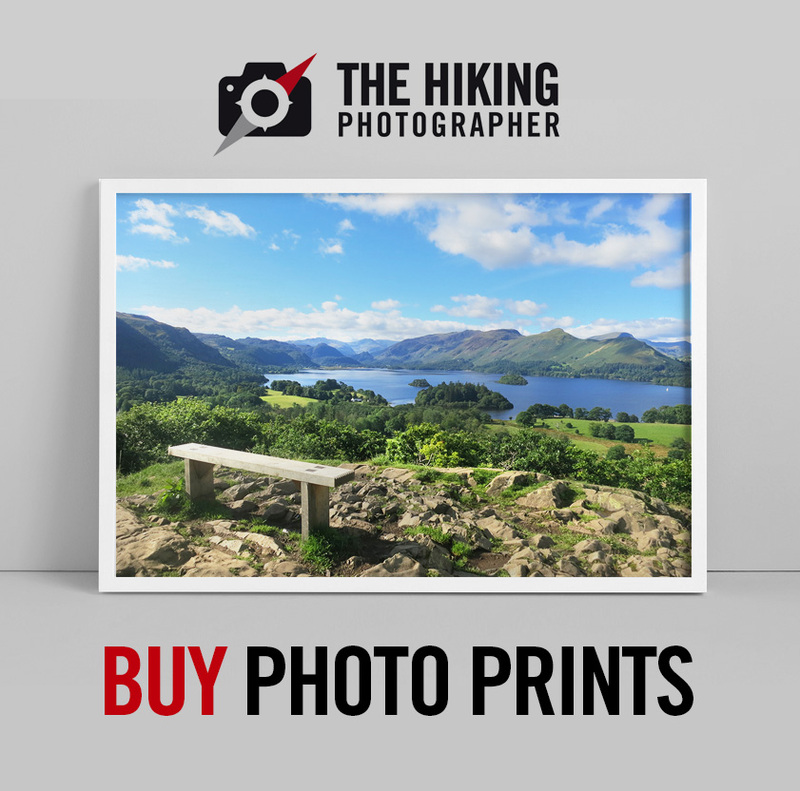 © 2017 Hiking Photographer. 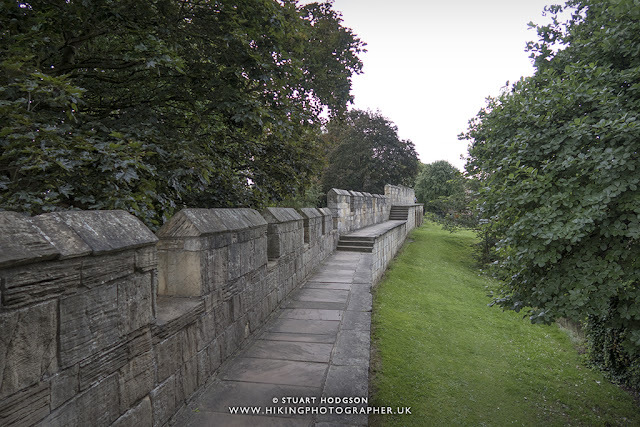 No photographs or text on this site can be copied without prior consent.